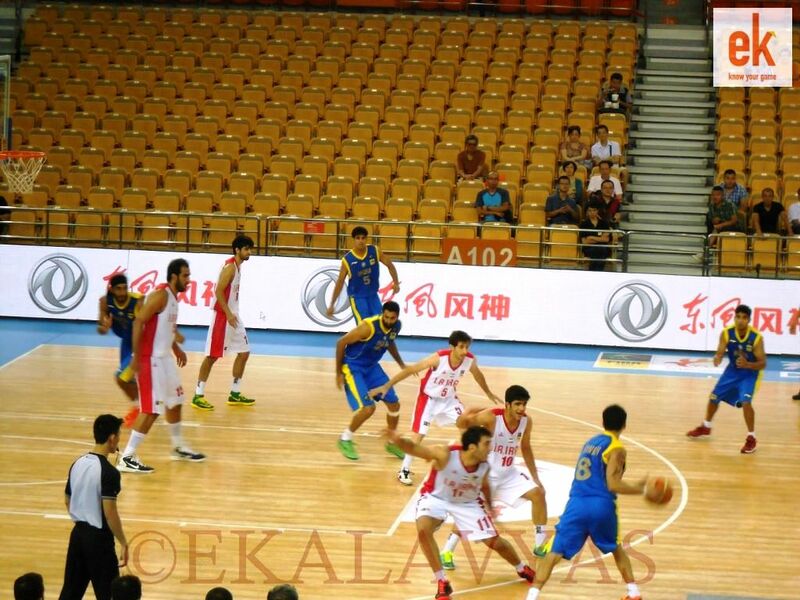 Pratham Singh on the verge of passing to his fellow Tamil Nadu guard Akilan. Photo credit: Karan Madhok, for ekalavyas.com. 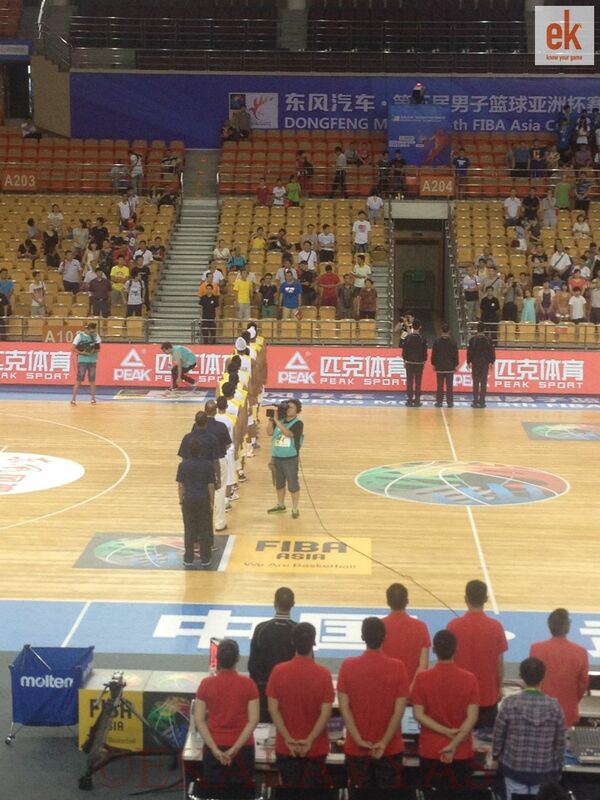 Wuhan (China): For a while, it seemed like the Cinderella story would continue, that India’s group of determined young basketball players would shock another Asian giant. 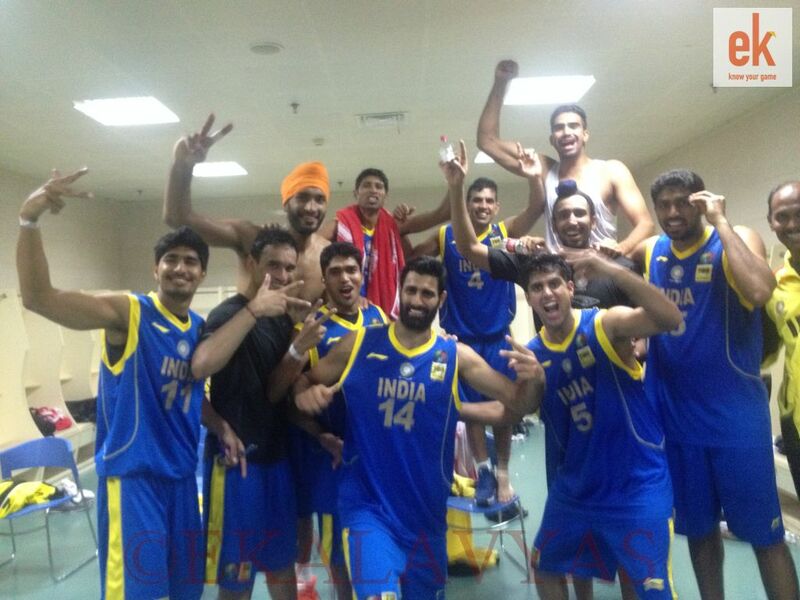 But despite a halftime lead, India couldn’t withstand the pressure by Asian champions Iran any longer, who bounced back in the physical contest to secure a 62-49 win on Tuesday, July 15. 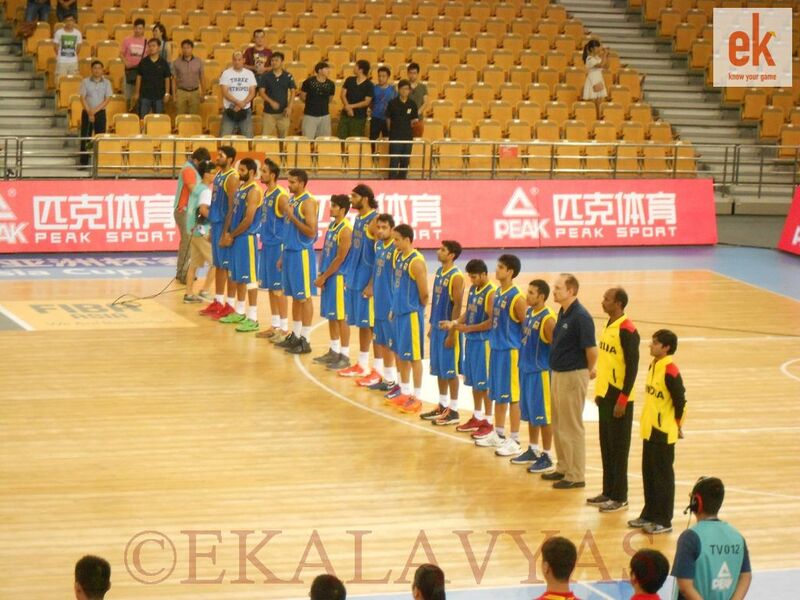 This was India’s last game in the Preliminary Round stage of the 5th FIBA Asia Cup at the Wuhan Sports Center in Wuhan, China. The loss found India finishing their group games with a 2-2 record and heading to the Quarter-Finals still brimming with confidence. On paper, Iran were perhaps the toughest competition that India would face all tournament. They featured the 7-foot-2 Hamed Haddadi, the best player in Asia at the moment, the first Iranian to play the NBA, and the MVP of last year’s FIBA Asia Championship. 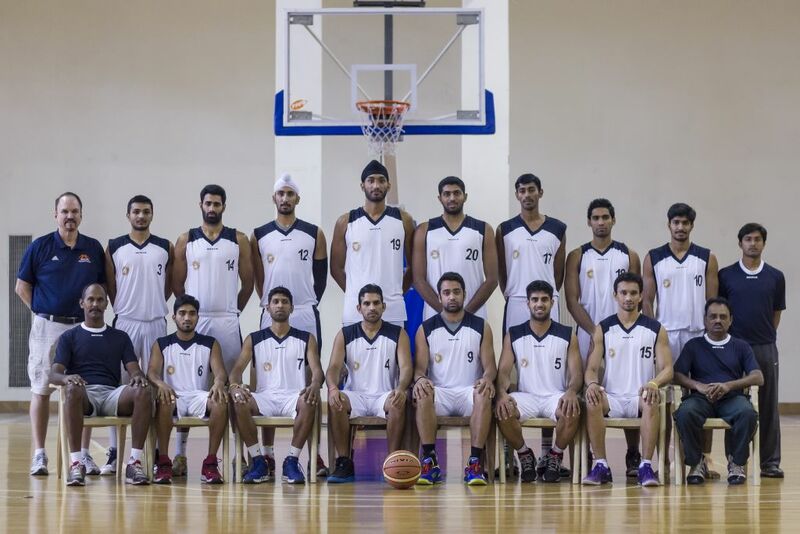 Iran have also been the holders of the last two major Asian tournaments, the 2013 FIBA Asia Championship and the 2012 FIBA Asia Cup. 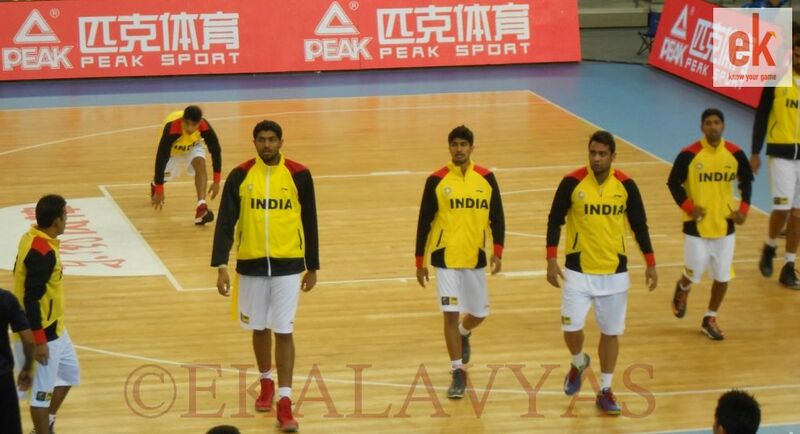 Yet, India, buoyed by their strong performances against China and Indonesia in earlier days, showed no fear. India started off the game strong on the defensive end, holding a seven point lead in the first quarter, denying any space to Haddadi, and stretching their lead out to 12 midway through the second period. But soon, the tables turned. India’s Vishesh Bhriguvanshi suffered an ankle injury, and although he returned to the game, he failed to be quite as effective. 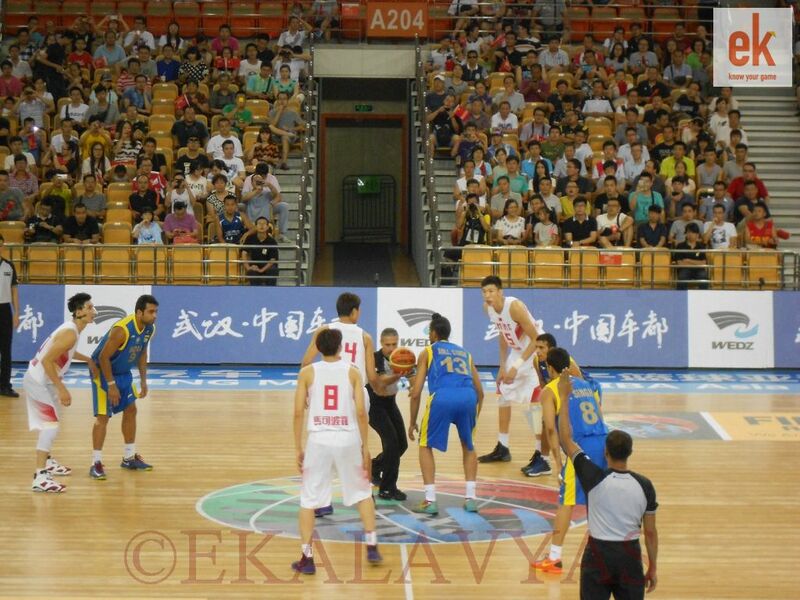 Haddadi began to heat up and started dominating India with inside scoring, timely passes, and on the offensive glass. 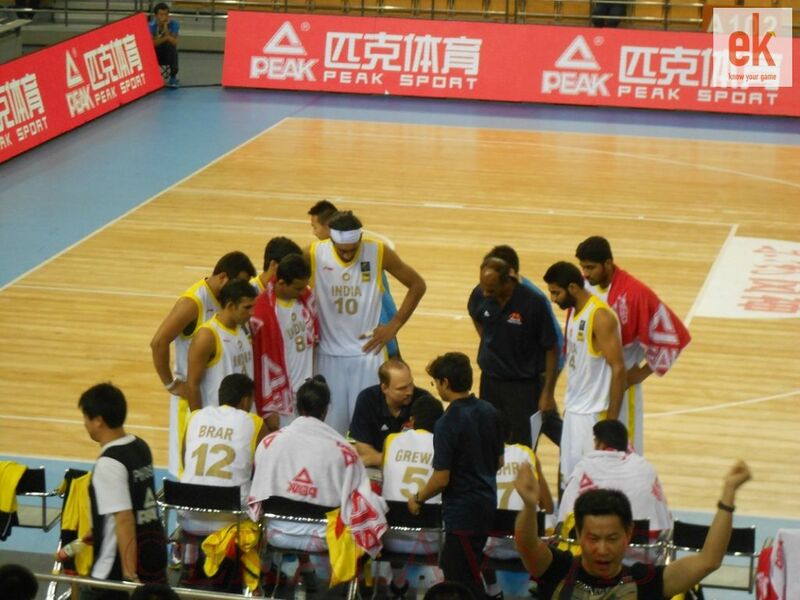 Haddadi’s efforts were part of Iran’s overall dominance over India on the boards, where they had a 40-23 advantage. Iran took the lead for good in the third quarter with stifling good defense on the Indians and they made no more mistakes en route to their 13 point victory. As always, Haddadi was Iran’s difference-maker with 16 points, 9 rebounds, and 4 assists. 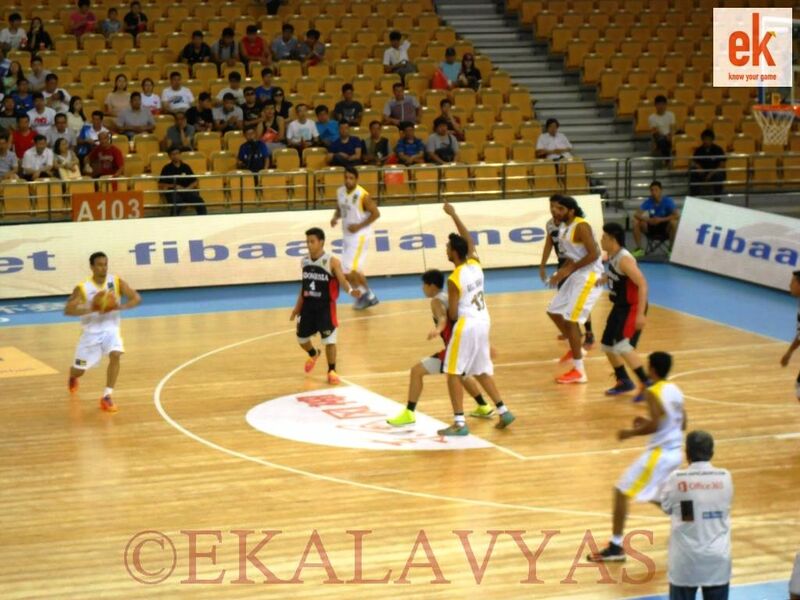 Iran’s young up-and-coming star Arsalan Kazemi added 13 points and 8 rebounds to his team’s efforts. 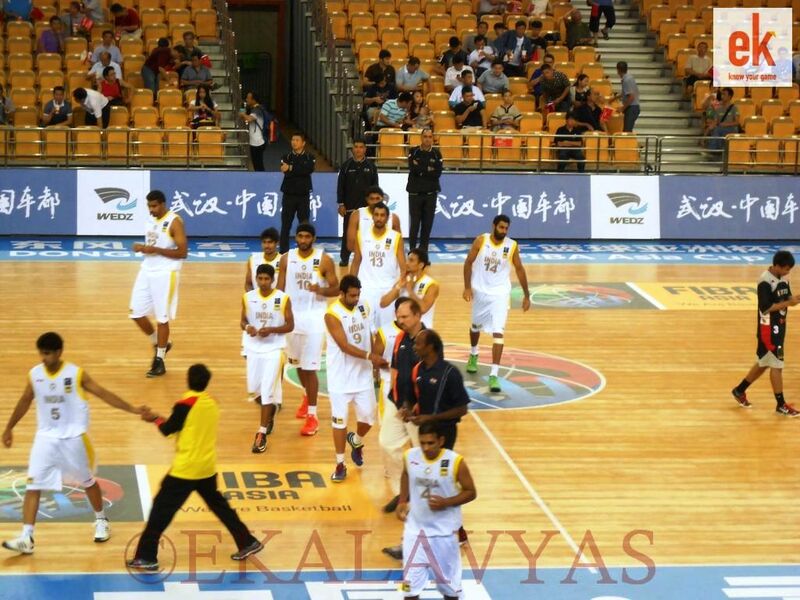 India’s star man was Amjyot Singh, who was the leading scorer in the game with 17. India will finish either third or fourth in their group, depending on Japan’s finish against Indonesia. They will figure out their Quarter-Final rivals later tonight, after the last round of games from Group B.
Vishesh is the key player of the team. He has the ability to hold the ball in pressure situations. He is experienced player and controls the game inside the court. Amjyot is fabulous but he is not play maker. what i got to know Joginder is injured, now Vishesh, who is a 40 mins player.the only one. we need him to be in. Come on Vishesh. Come on India , come back in the game. you can do it. They have the potential to come back and win it. COME ON INDIA! Well played India! You rock.Proud on u Boys.